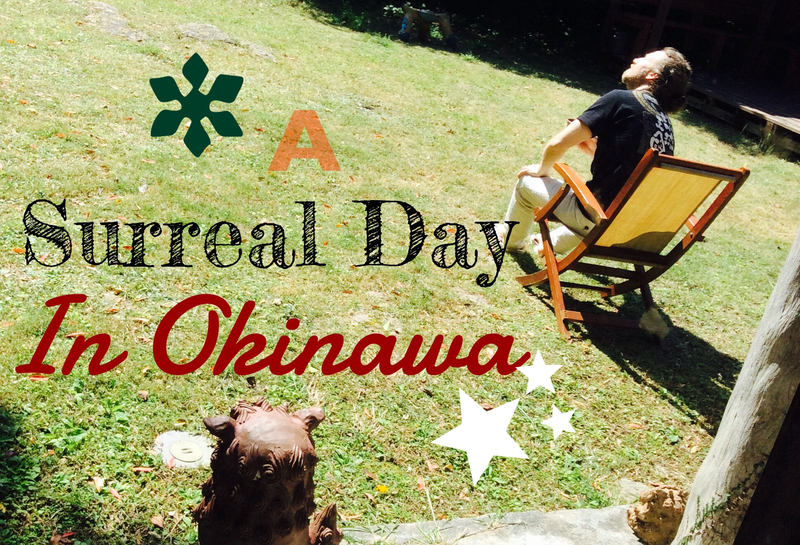 So below is some footage from Our unusually chilling day, here in Okinawa. The weather kept us in for most of today, but that being said, I still managed to have some magical experiences. You see, we’re staying in a traditional Village and each morning one of the neighbours plays a traditional Japanese flute. Also you can check out some of the local produce I eat. It’s literally so tasty and healthy, an absolute treat of a Vegan Break-the-Fast. It had been 16 hours for me at the time of filming this vid. The delicious breakfast today, was Bitter Melon(Or Goya in Japanese), Traditional Okinawan Sea Grapes, Kidney beans, and of course, the Legendary Nattou Bean. Also, I show you around our Tatami Room. 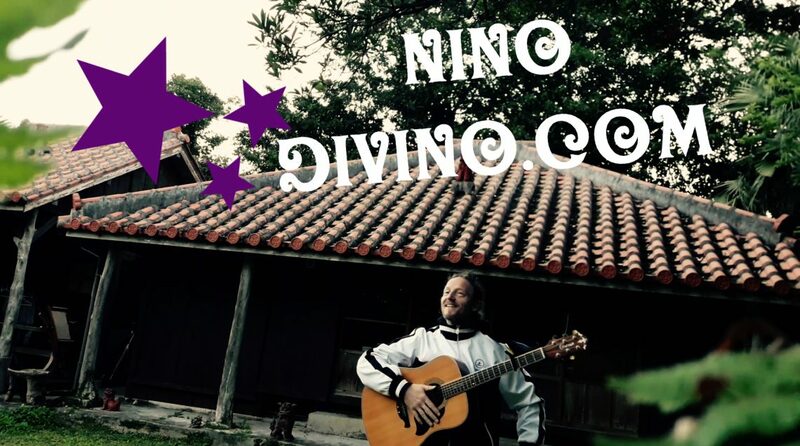 That’s the area where we chill most and also do our creative work such as guitar and paint etc. Decide for yourself and if you do like, show it with a thunbs up, right on! Previous Join Me For A Breakfast In South Korea?